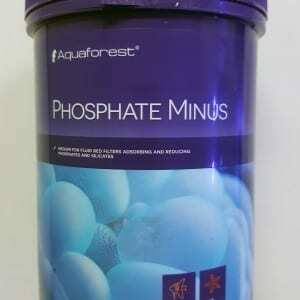 Phosphate can also be a limiting nutrient for algae growth. 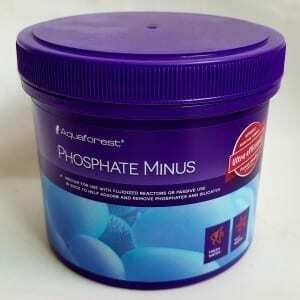 If phosphate is allowed to accumulate, algae growth may become problematic. 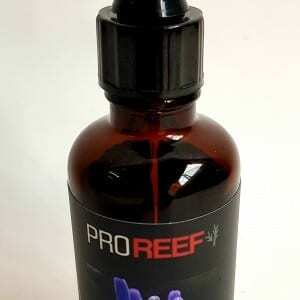 At concentrations below about 0.03 ppm, the growth rate of many species of phytoplankton depends on the phosphate concentration. 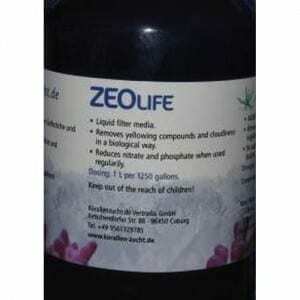 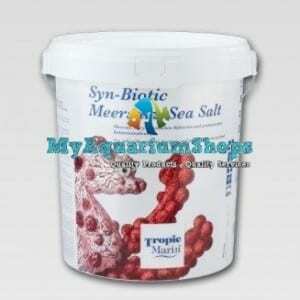 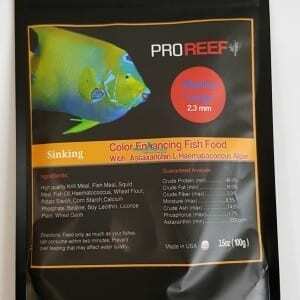 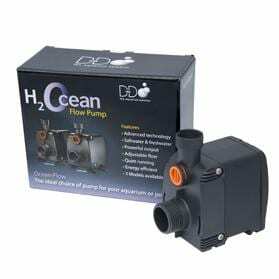 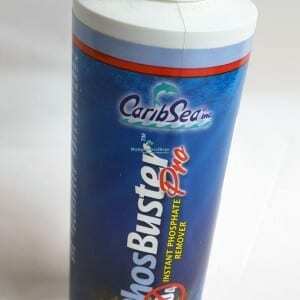 It should be kept as low as possible for good coral growth , coloration and control of algae. 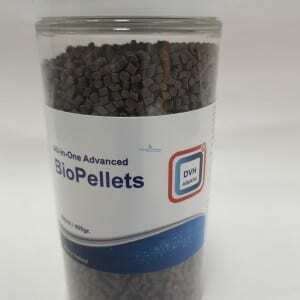 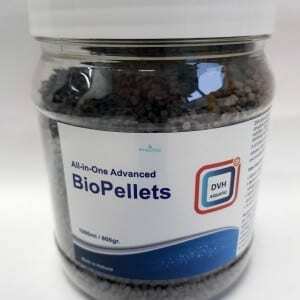 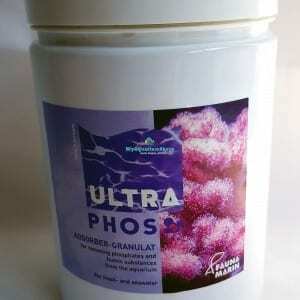 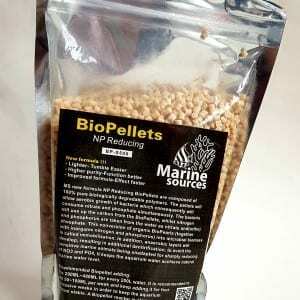 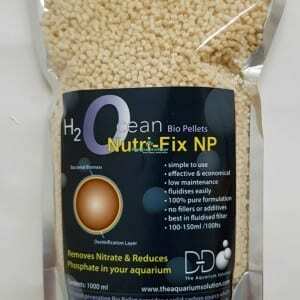 Ultra-Phos is a new aluminium based adsorber which safely removes phosphates and humic substances from the aquarium. 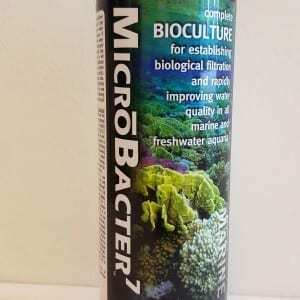 Unwanted Algae growth will be stopped and corals will show their natural colours.